– Explore – Discover the mysterious island at your own pace. Interact with wildlife, search for hidden items or simply take in the sights and sounds. 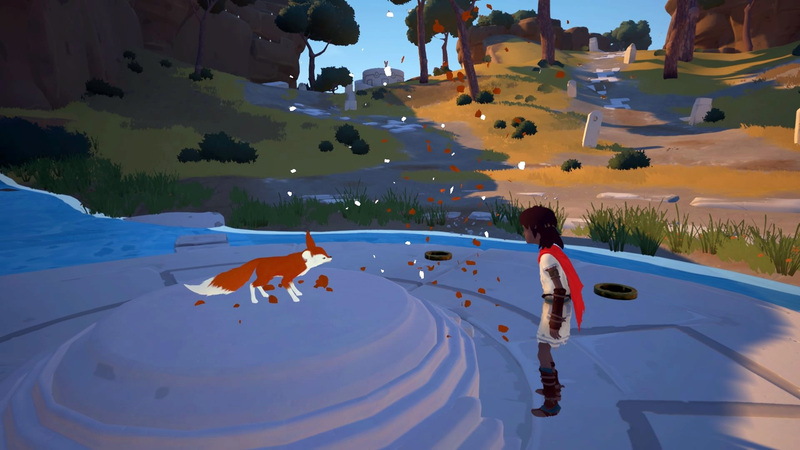 – Solve Puzzles – Make your way through the ancient ruins and its hidden marvels by solving puzzles with sound, light and shadow projection, perspective, platforming, and even time manipulation. – Find Secrets – Dive deeper into the boy’s backstory by uncovering dozens of secrets and collectibles. – Be Enchanted – Take in a beautiful world inspired by the wonders of the Mediterranean through a fusion of captivating music and color.